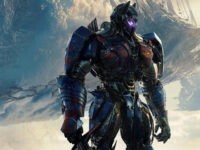 Paramount released the latest teaser trailer for its upcoming Transformers: The Last Knight on Friday. Veterans groups were left outraged after producers for the upcoming Transformers film decorated the home where former British Prime Minister Winston Churchill was born with Nazi flags to film a scene this week. 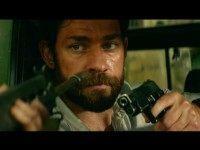 Michael Bay’s film “13 Hours” unavoidably puts certain politicians in an uncomfortable spot in the run up to a very important election, and it’s unfairly reflected in the criticisms of this movie. 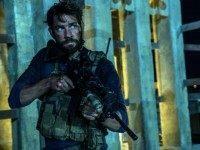 Author Mitchell Zuckoff has fired back at CIA officials who say that the film based on his book 13 Hours represents a “distortion” of the events surround the September 11, 2012 terrorist attacks in Benghazi, Libya. 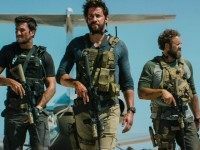 Paramount Pictures will pay tribute to America’s men and women in uniform at the world premiere of “13 Hours: The Secret Soldiers of Benghazi” Tuesday at AT&T Stadium in Arlington, TX, by encouraging attendees to donate to to a variety of veterans’ organizations. 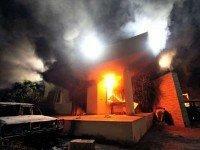 Action movie fans are gearing up for the release of director Michael Bay’s film about the deadly terrorist attack on the Benghazi, Libya diplomatic compound in 2011 – but the film’s release date could give Hillary Clinton’s presidential campaign an ill-timed headache. Paramount released the first trailer for Michael Bay’s upcoming film 13 Hours: The Secret Soldiers of Benghazi on Tuesday. 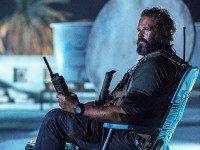 The first trailer for Michael Bay’s movie 13 Hours, based on a first-person account of the attack on the U.S. mission in Benghazi, was released Tuesday. Many sites—including Breitbart News—posted the trailer, but Vox went well beyond that, offering a 1,500-word review of the two-minute clip. 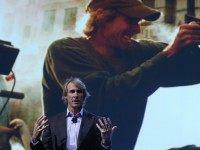 Director Michael Bay apologized Wednesday after a trailer from his new film, Project Almanac, aired footage from an actual 1994 B-52H Stratofortress airplane crash, which left loved ones of those on board feeling as if they had to continually relive the incident on television.